We Happy Few will be released on PC, Xbox One and PS4 on 10 August, which will be free to early access players. New players can get the game on PlayStation 4, Windows PC and Xbox One for $59.99. 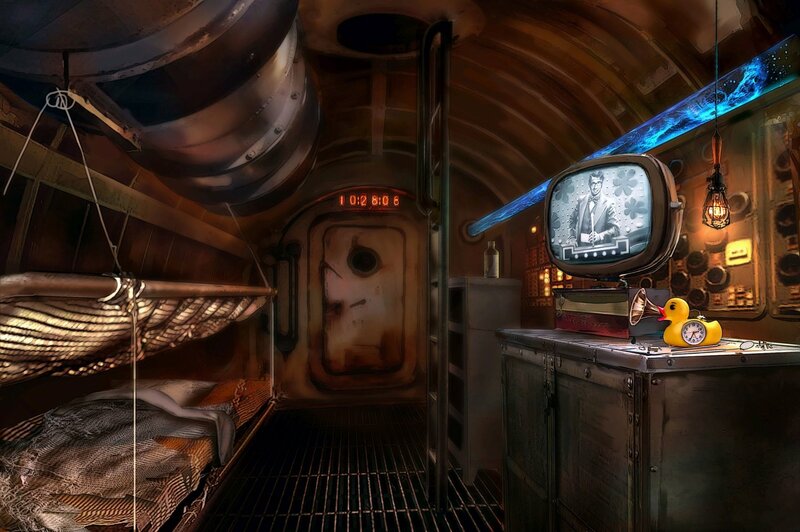 We Happy Few takes place in a virtual reality version of the 1960s, in the wake of an occupation of Britain by German forces. The details of the story aren’t entirely clear, but something happened in the fictional city of Wellington Wells to make its inhabitants start taking a mind-altering drug called Joy. The effect of this drug is to make everything seem jolly, even though the reality is far from pleasant. Thanks to the continued use of Joy, Wellington Wells has descended into a hotbed for hallucinogenic fascism. your character Arthur Hastings decides to stop taking Joy and is swiftly pursued by his co-workers for being a “downer”. He starts to see the world for what it is: crumbly, grim and full of creepy masks. According to the developers, two more playable characters are planned for release, although nothing has been said about how they’ll fit into the story. It appears there’s some depth, and some amazing survival mechanics, in We Happy Few. You’ll have access to a skill tree through which you can upgrade characters’ combat skills, stealth mechanics, and special abilities. As you play, you’ll have to monitor the characters’ vital stats, like health, toxicity, hunger, thirst, and fatigue. you will have to scavenge for berries to stave off hunger and took a quick nap so Arthur wouldn’t be tired, for example. 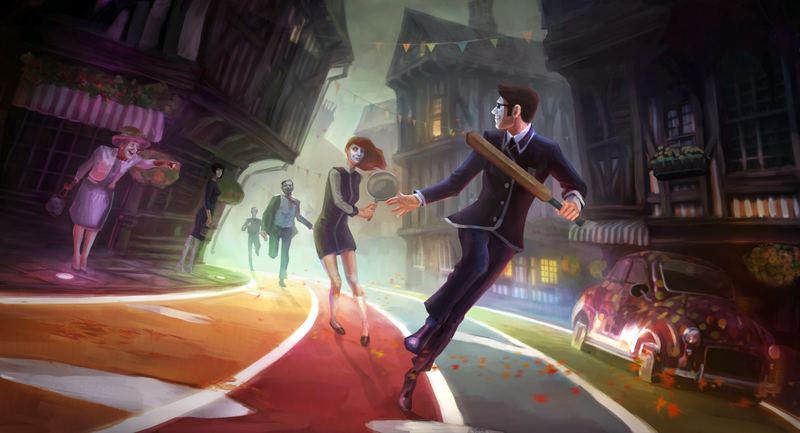 The story of We Happy Few seems to be doled out over character interactions and hallucinogenic flashbacks. Arthur ran into a few old friends during my playthrough of the demo, including a former co-worker and an older friend of the family (who attacks Arthur after not recognizing him). Arthur also has flashes of memories of his brother Percy, which touch on the siblings’ relationship.